Angry Koala Gear: QUENTIN TARANTINO COMES TO DYNAMITE! THE SEQUEL TO DJANGO UNCHAINED, AS DJANGO MEETS ZORRO! QUENTIN TARANTINO COMES TO DYNAMITE! THE SEQUEL TO DJANGO UNCHAINED, AS DJANGO MEETS ZORRO! QUENTIN TARANTINO COMES TO DYNAMITE! THE SEQUEL TO DJANGO UNCHAINED, AS DJANGO MEETS ZORRO! The acclaimed filmmaker Quentin Tarantino comes to Dynamite for the first time with a sequel to his film Django Unchained, as Django meets the legendary Zorro! Known for his incredible films that are uniquely "Quentin", such as Pulp Fiction and Kill Bill, Django/Zorro will stand-out from every comic book coming out this year. 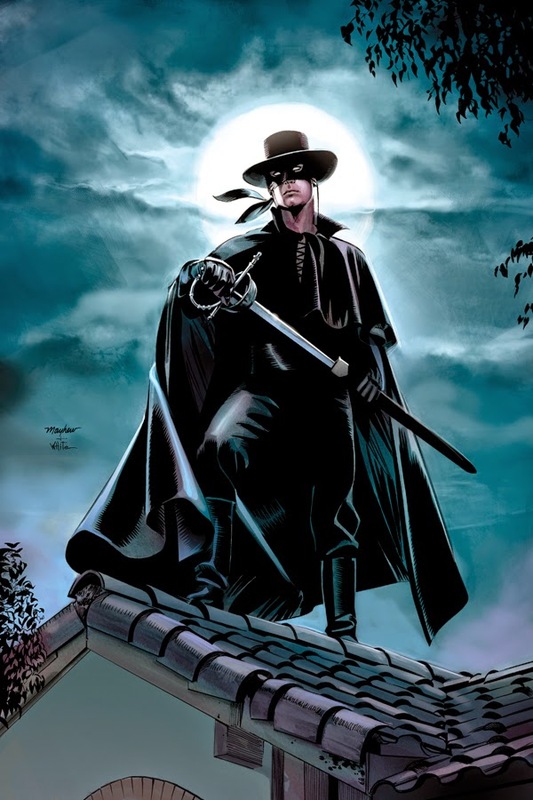 Django/Zorro is co-plotted by Quentin Tarantino and will be co-plotted and written by comic book legend by Matt Wagner (Mage, Grendel, The Shadow, Zorro). 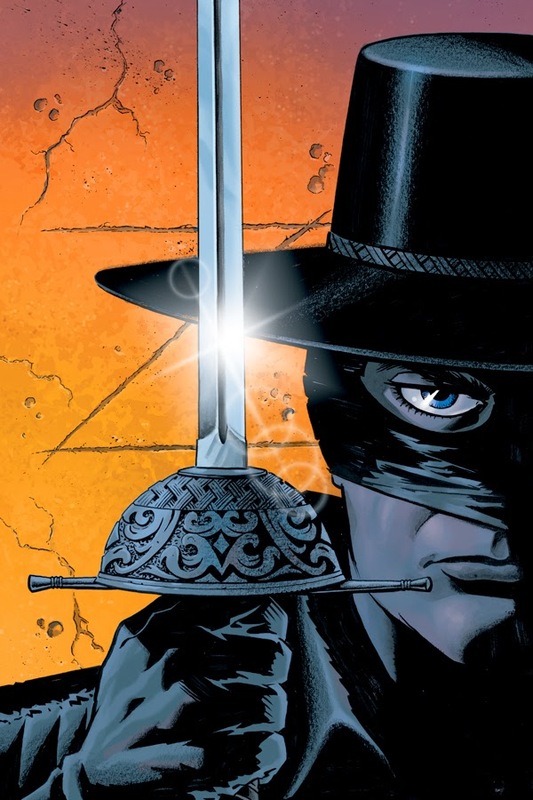 Reginald Hudlin, writer of the Eisner Award nominated Django Unchained screenplay adaptation and a producer of the Django Unchained film, will be working closely with Quentin and Matt as the editor of Django/Zorro! Stay tuned for information on Django/Zorro, set for release later this year from Dynamite Entertainment and DC Entertainment! "This project is an absolute thrill," adds writer Matt Wagner! "When Quentin and I first met, it felt like we'd known each other for years. The give-and-take energy of our initial story sessions was just incredible! It's a particular buzz to be writing Zorro once again…and especially to team him up with the magnetic lead character from Quentin's most straight-up heroic movie, Django Unchained! The Wild West is never gonna be the same once these two come to town!" "This series is the first time Quentin Tarantino explored the continuing adventures of one of the characters from his films," states Django Producer Reggie Hudlin. 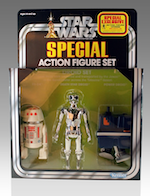 "That he would do it in a comic book demonstrates his love and appreciation of the medium. Quentin is not just a comic collector - he's got a spinner rack in his house!" "First and foremost, this is a dream project to have both Quentin and Matt, both master storytellers, collaborate for the first time by bringing the scope of cinema to the comics medium," says Dynamite CEO/Publisher Nick Barrucci. "I can't express how happy I am to co-publish this series with DC Entertainment, and release what is sure to be THE Cross-Over event of the year." 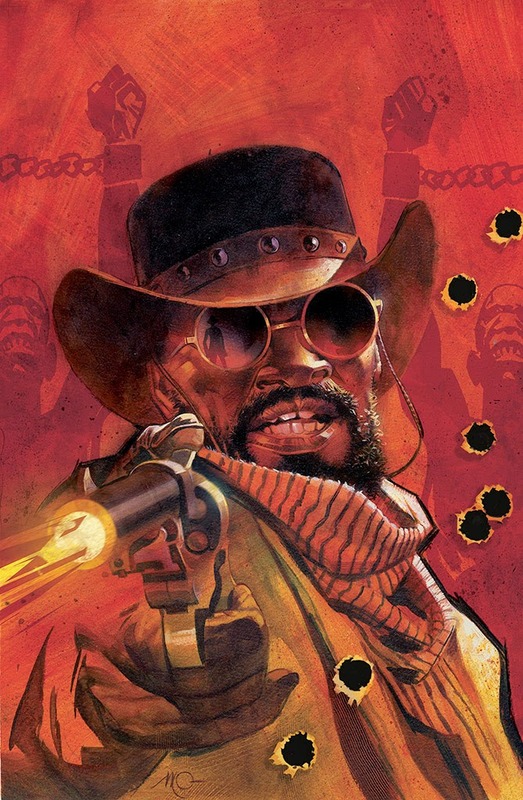 "We are excited to see that our Eisner-nominated Django Unchained movie adaptation has inspired Django's appearance with Zorro and are pleased to be part of what is sure to be a highly-anticipated crossover event," stated Hank Kanalz, Senior Vice President of Vertigo and Integrated Publishing, DC Entertainment. "In previous adventures, Zorro's rich history has teamed him up with the Shadow and with the Lone Ranger, as well as many other iconic characters," said John Gertz, CEO of Zorro Productions, Inc., "But this will be his greatest meeting yet! Django and Zorro are the perfect team, and so are Quentin Tarantino and Matt Wagner. 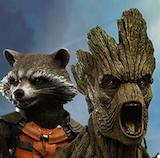 It is an honor for us to work with these two masters of their craft." "Django Unchained captures the same spirit as Zorro -- namely, that the bad guys get what's coming to them," says Keith Davidsen, Marketing Manager of Dynamite Entertainment. 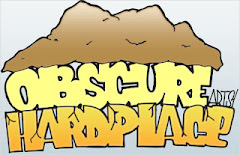 "We're a culture that has thrilled to, and thrived on, the swift and brutal justice of the vigilante. 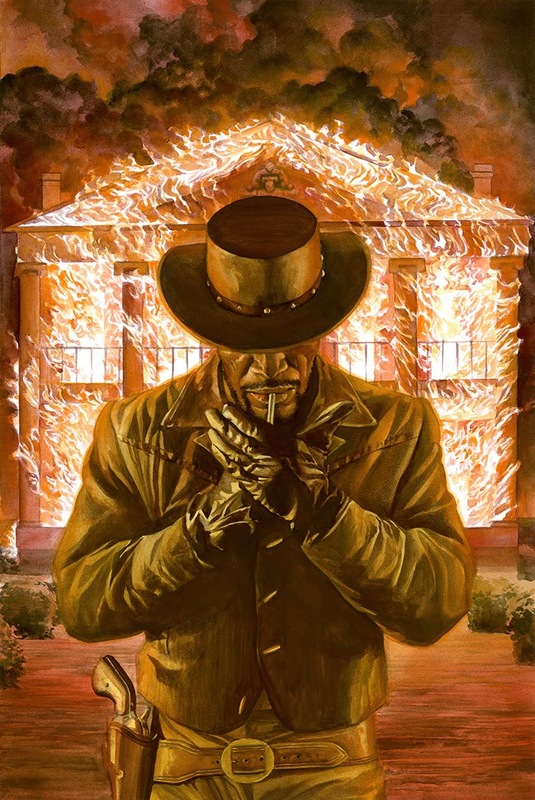 In the deft hands of mind-blowing filmmaker Quentin Tarantino and master storyteller Matt Wagner, the explosive comic book pairing of these two Western icons will surely satisfy that most guilty pleasure."